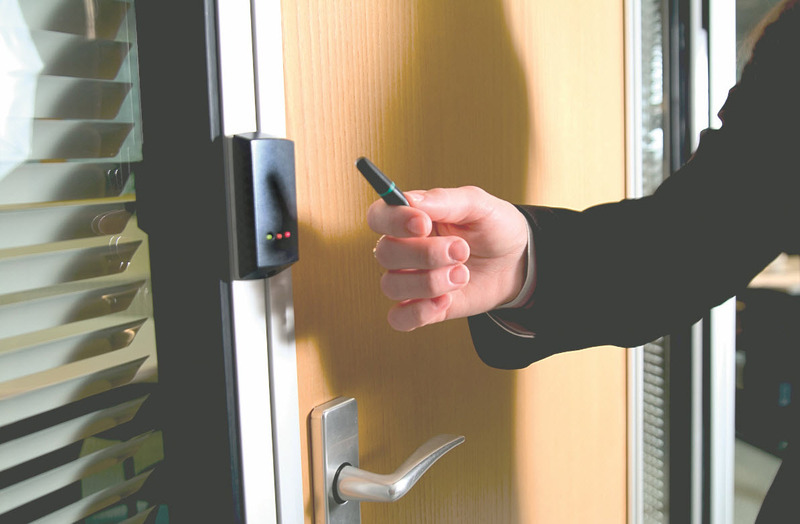 Access control is any mechanism or system that manages access to your premises through the addition or revocation of authorised access rights to physical or logical assets within your organisation. Advancement of technology in this area has created many opportunities for the implementation of smart and effective solutions. Iceberg can provide comprehensive physical access control solutions to secure your facilities, assets, and resources. We have partnered with experts in the field to be able to integrate your access control with other systems, as well as work with you to modernise existing systems.